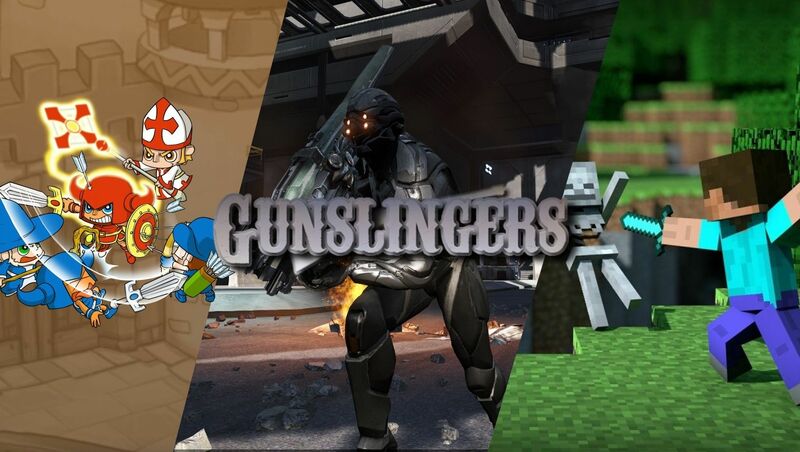 [xGSx] Gunslingers Community » GSx Forum » Games » DUST 514 - Discussion » Overhead map views? Does anyone know if they exist or if we can get a hold of them? No clue, I suppose it would be nice to have a source for maps outside the game. I wonder if they'll consider such a thing once the game leaves beta. If not I'm sure someone will probably convince someone else in the community to do it. 4 Re: Overhead map views?